More than ever before, people are tuned into their palettes. However even if you're not a foodie, it is important to pay close attention to the cuisine in order to ensure a successful event. 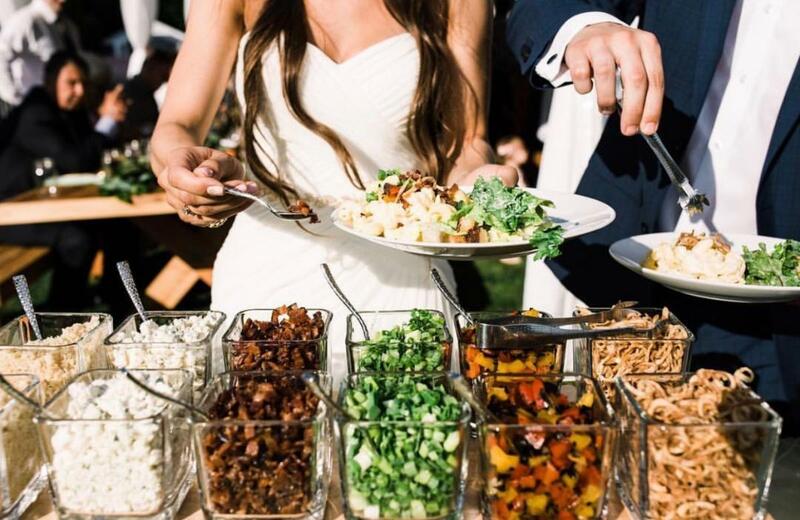 Make sure the food is the highlight of your wedding with these 4 innovative catering trends. Gone are the days when the only meal option at weddings is the standard "fish, beef or chicken" fare. 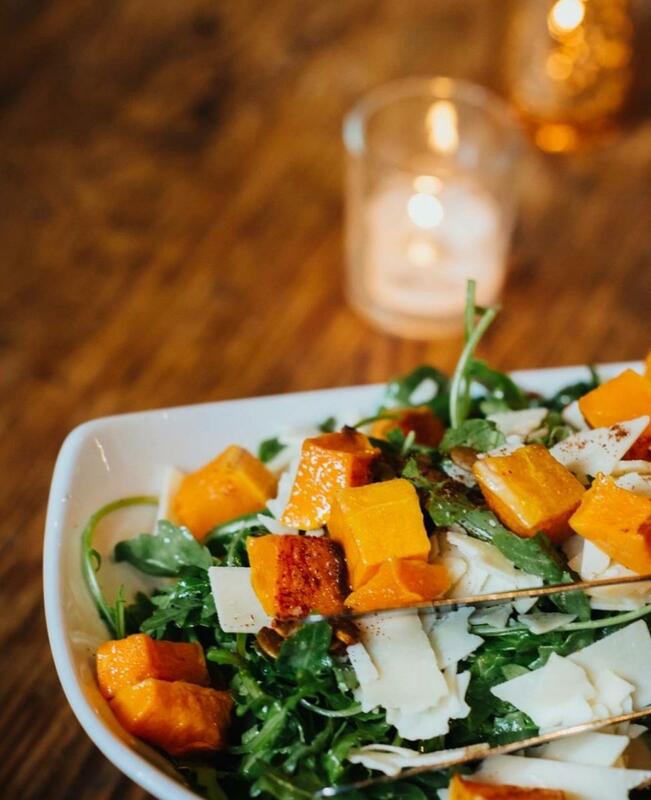 Couples are focusing on food and more than ever, valuing quality over quantity and sourcing local and sustainable ingredients. Sitting down with your chef to design a custom menu based on all of your favorite food memories will add a touch of nostalgia and personalization that you and your guests will remember for years to come. In an effort to create an experience, caterers are using food to bring people together. Whether at the cocktail hour or during the reception, interactive food stations are the perfect way to enable guests to mix and mingle - and not only is it fun to watch someone at work, but the options are endless! Breathing in new life (beyond the donut wall), provocative food stations are popping up at events with more frequency, allowing guests to delight in a variety of flavors with everything from live action pasta stations to raw bars and noodle bars. For those who prefer tray-passed bites over buffets, unexpected hors d'hoevres are the best way to cause a stir. 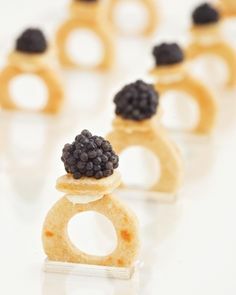 Exploring creative ways in which to present your favorite nibbles - from fun food pairings such as fish and chips and a mini craft beer, to crowd-pleasing food favorites like mini chicken and waffles, to offerings almost too pretty to eat like these caviar engagement rings - is the perfect opportunity to add whimsy and personalize to your wedding while impressing your guests. Currently enjoying their moment in the spotlight are street foods. 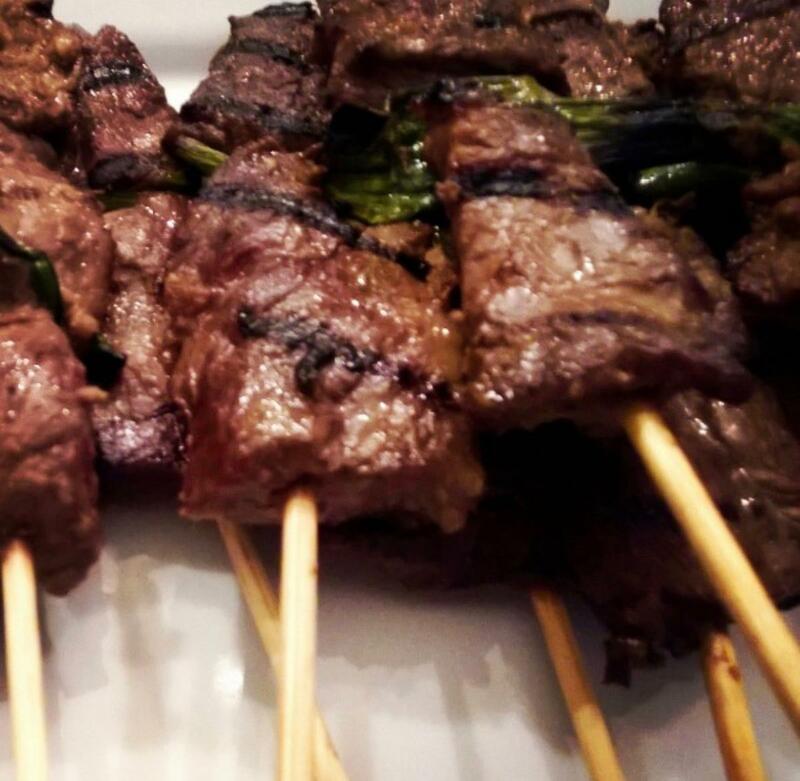 If you're a fan of a fare on a skewer, this trend is for you. From kabobs to korean tacos, Asian-inspired hawker bites are a great way to create an authentic culinary experience and add a little regional flavor to your menu.